Intercession begins on bended heart and yet it reaches to the throne of God, and a clean heart of humility is the inner garment every intercessor must wear. The ministry of intercession probes into God’s desires; God’s will; God’s purpose. The man or woman of prayer has God’s interest as their sole and sublime concern. The intercessor has a servant heart that looks away from self to the purpose of God. Intercession often starts with praying for the souls of men – those dead in trespasses and sins. Intercession frequently progresses with prayer for the problems of all the saints of God. 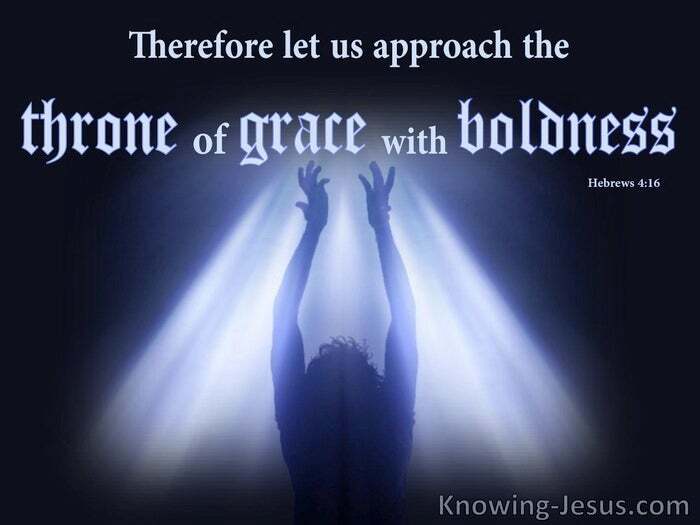 It often rises higher still, as it intercedes and pleads for the maturing of Christ’s Body. It pinnacles when praying into the Spirit-revealed, divine plan and purpose of God. When we engage in intercession, we participate in Christ’s high priestly ministry – what a glorious privilege – what a humbling reality – what an astonishing fact. In the Old Testament the priests initially needed a once only – full body wash. This initial cleansing meant that they could fully function in the priesthood. Thereafter they washed hands and feet daily to maintain purity before God – and Christ used this Old Testament example to a explain New Testament truth. Peter started to argue with Jesus, and protested, “You will never wash my feet,” But Jesus answered him…”If I WASH thee not, thou hast no part with me.” – note that the word used for wash is the Greek language is nipto If I NIPTO thee not, thou hast no part with me. Peter, like us was saved, because He believed on the Lord Jesus Christ. He was washed and cleansed by the blood of the Lamb – He was LOUO. Peter was washed wholly once, (like the Priests of the OT) simply by believing, but Peter needed to be washed daily – for he is one of the kingdom of priests. This daily wash is accomplished by confession of sins – be holy for I am holy. 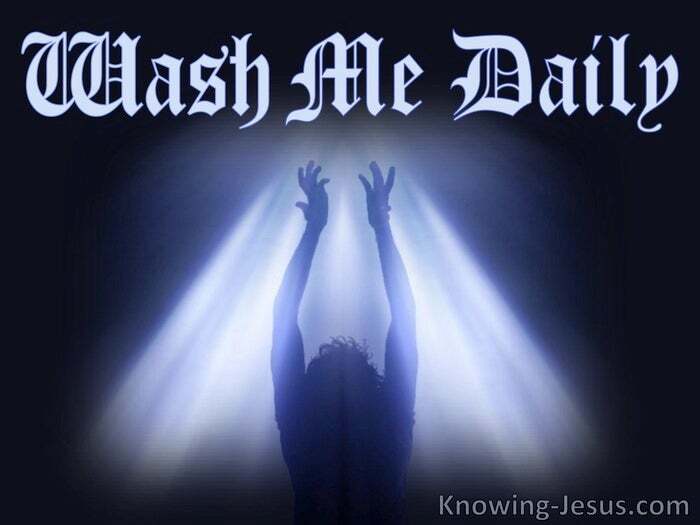 This daily wash is confession of sins to the Father and walking in spirit and truth. This daily ‘nipto’ – maintains fellowship with God and access to His throne of grace. The ministry of intercession probes into God’s desires; God’s will; God’s purpose. The man or woman of prayer has God’s interest as their sole and sublime concern. The intercessor has a servant-heart that looks away from self to the purpose of God, The intercessor is cleansed daily from all unrighteousness.